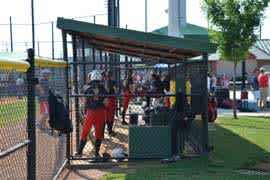 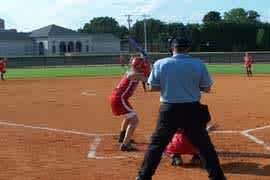 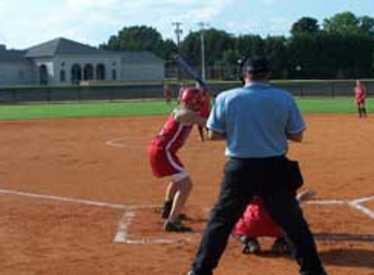 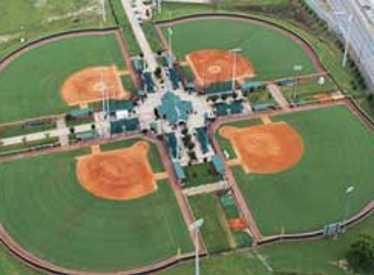 In 2008, Warner Park's softball area received an exciting upgrade with the complete renovation of the softball fields, addition of new concession areas, seating, picnic areas, and modern playing facilities. 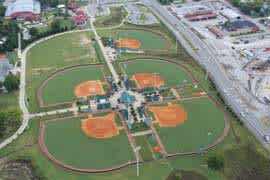 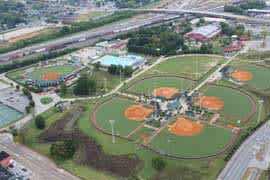 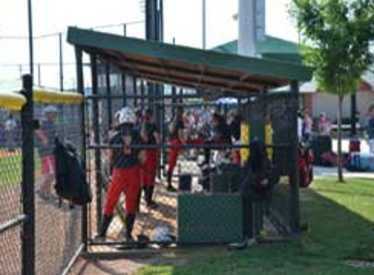 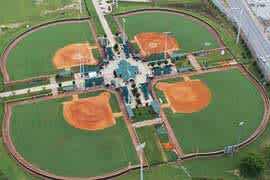 The new Warner Park Softball Complex is located in Warner Park 3 miles from downtown Chattanooga and provides championship level quality softball facilities for national, regional, and local tournaments, showcases, and league play every weekend from February to November. 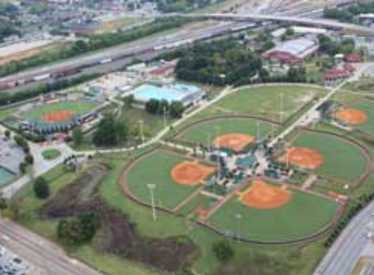 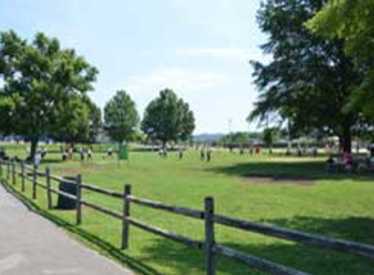 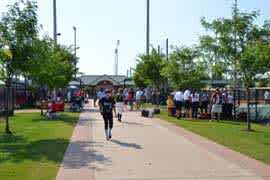 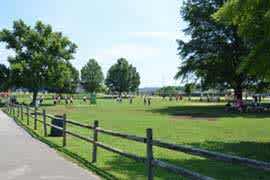 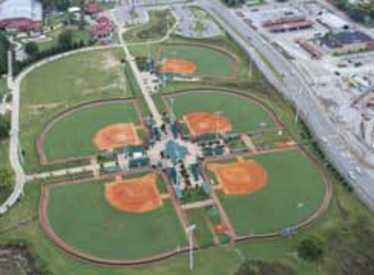 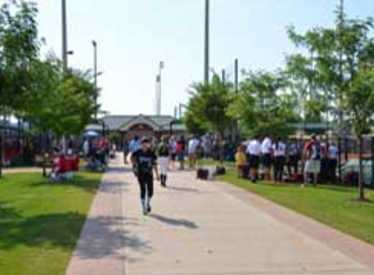 The softball complex is popular not only for its great amenities, visitors can also enjoy the new Chattanooga Zoo Welcome Center, the Warner Park Pool, available in the summer, Jim Frost Stadium, the Warner Park Tennis Courts, and the Chattanooga Fitness Center which are in close proximity to the softball complex.